The Tempur-Pedic slipper: one of humanity’s most luxurious inventions. 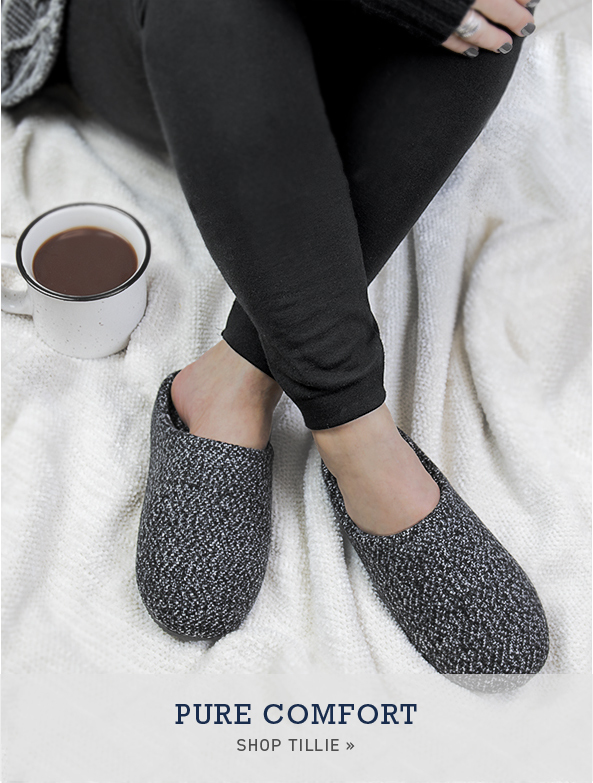 These soft and stylish slippers use NASA’s amazing pressure-relieving material to comfort your foot on a whole new level. Featuring memory-adaptive technologies that conform to your feet to give you superior support and cushioning, each pair of men’s and women’s Tempur-Pedic slippers is designed to provide customized comfort with every step. Tempur-Pedic slippers also rely on a proprietary dual-layer comfort system that helps stabilize the foot for personalized, lasting support. 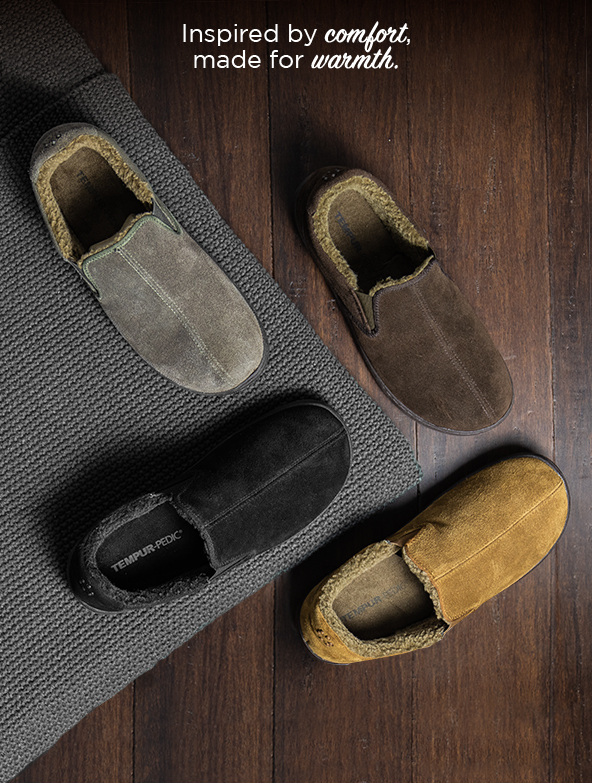 At Daniel Green, we offer a huge assortment of both women’s and men’s Tempur-Pedic slippers, including best-selling Tempur-Pedic moccasins, clogs and thongs that feature both high-tech innovations and high-style details. Durable materials like genuine suede and wool give each pair a lasting construction. Combine the ingenuity of Tempur-Pedic with the quality and reliability of Daniel Green, and you’ve got a collection of loungewear essentials that are true game-changers.